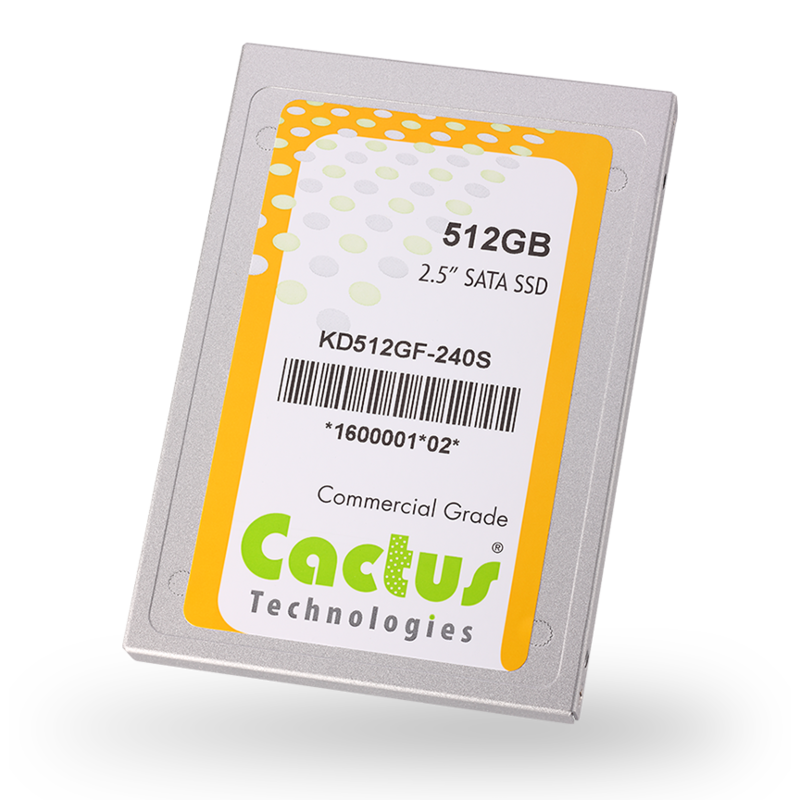 Winter Springs, FL, May 9, 2016	(Newswire.com) - Cactus Technologies is now offering the new 240S Series Commercial Grade MLC 2.5” SATA III SSD in an I-Temp version rated from -40C to 85C. The 240S Series 2.5” SATA III SSD is based on the latest MLC NAND flash and designed to industry standard 2.5” dimensions and SATA IO group specifications. 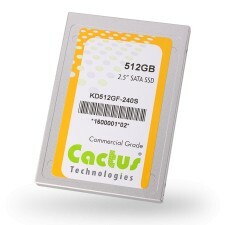 The 240S MLC SSD is offered in capacities from 16GB to 512GB. Extremely fast and reliable, the 240S MLC SATA SSD has Locked BOM Control, High Performance, Rugged Construction and advanced Wear Leveling, ECC and Defect Management.